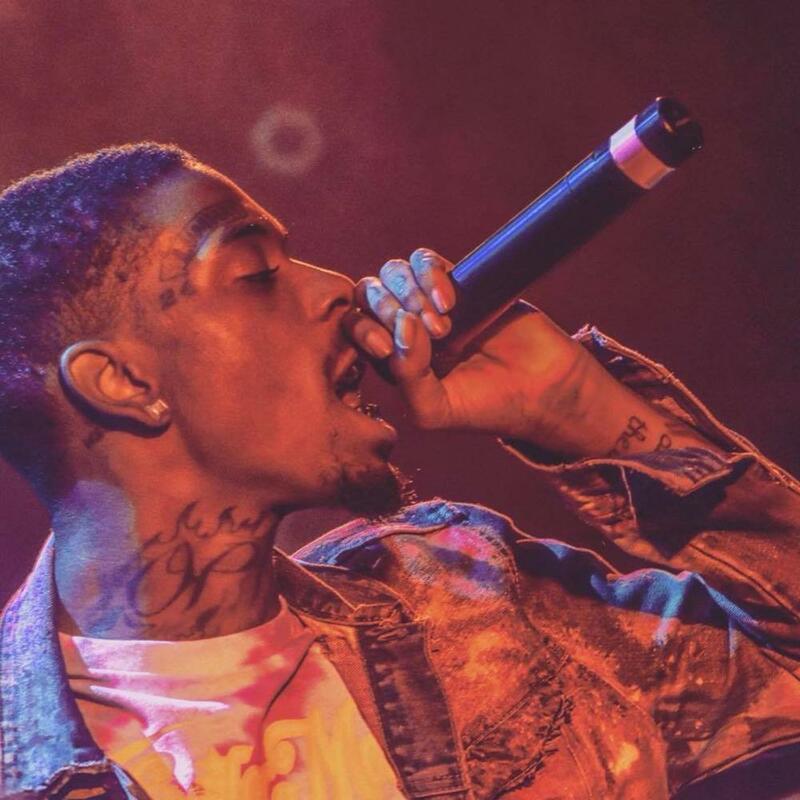 Local rapper Travon Smart — known by his stage name, Jimmy Wopo — was fatally shot last Monday afternoon at the age of 21. The shooting took place in the Middle Hill neighborhood — the very neighborhood that helped him become famous. Growing up in the Hill District was difficult for Smart. As a young adult he was a creative rising local star — and motivated new father. But between releasing music and videos on YouTube, he still struggled. Three years before his death — when he was just 18 years old — Smart was shot. After recovering in the hospital, he began taking rap more seriously. His music and stage presence evolved to be provocative, negative and even offensive to some. But his lyrics reflected his life experiences. At the age of 14, Smart had already been a rapper for half his life. During the peak of his young interest, he and his friends would go to the Hope Center on Bedford Avenue in the Hill District — a church with a small recording studio. Smart caught the interest of Maglin, owner of media outlet The Daily Loud, in 2015. Maglin saw potential in the young rapper’s unique style and kept close tabs on him until they started working together in May 2016. Smart had an aptitude for rap that came naturally to him. While many recording artists can take hours to record a single song, Smart could do it in two takes — sometimes, even one. But even in the short amount of time, he made sure the track was right. There was good reason behind his attention to detail — rap was more than rhythm and words to Smart. It was a way for him to “get to where he needed to be,” as Maglin put it. Once he was there, Smart wanted to help his family, friends and community. “I just want my whole family to be taken care of, and for them to be alright and be able to take care of themselves, and have all my friends and their families be like that,” Smart told FADER Magazine. While Smart had big plans to help his community once he became an international star, he had already given back to his community on multiple occasions. Smart frequented little league football games to support the Hill District Rebels — even buying the whole team new uniforms. When he was on stage, Jimmy Wopo radiated a high-energy, happy attitude to give audiences the best performances he was capable of. Though Smart can no longer give live performances, his legacy as a man of his community and an artist whose creations could unite individuals from all social spheres will continue on through his unreleased music.